Our products are natural, safe and recommended by vets. 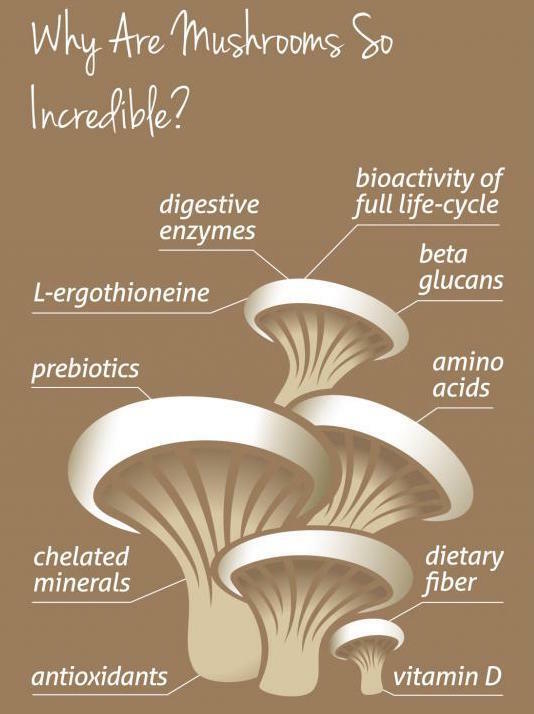 Made from the Mycelia Biomass of mushroom species together formulated to provide a blend for different health benifits. Mushroom Matrix products are grown, processed and packed in San Marcos, California, to meet the highest quality. Mushroom have been used in traditional medicine for centries and it is now benefiting our pets. Our product blends help support Immunity, wellbeing, recovery, injuries, energy levels, circulation, anxiety, stress, muscle development, joint mobilty, gut health, skin & coat condition, healthy teeth and gums. 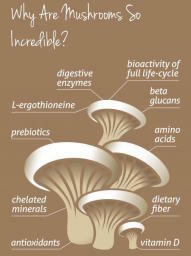 Mushroom Matrix products contain NO GMO's, No Fillers, No Synthetics, No Artifical Ingredients. Safe to use on an ongoing basis.